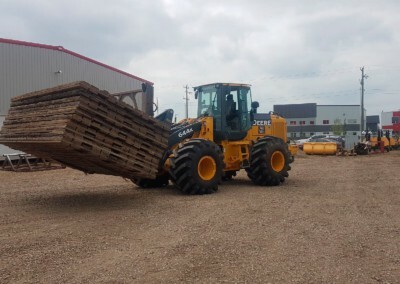 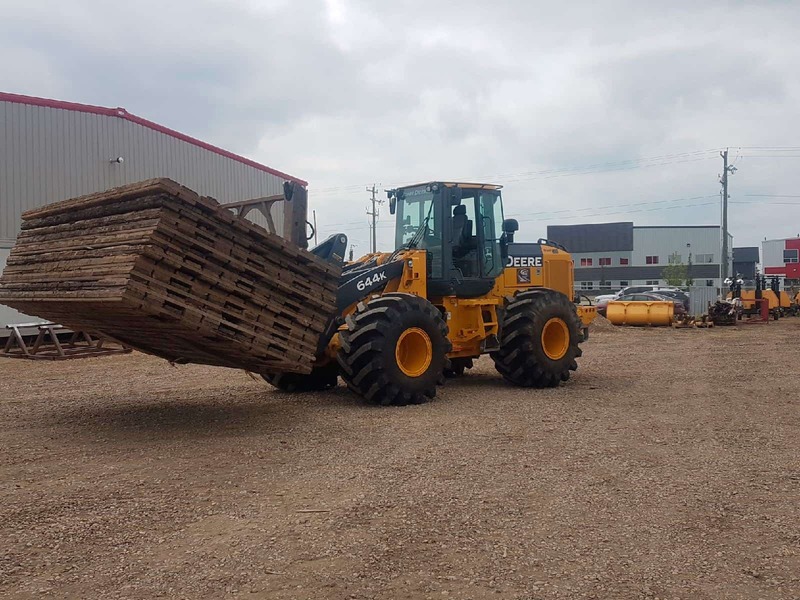 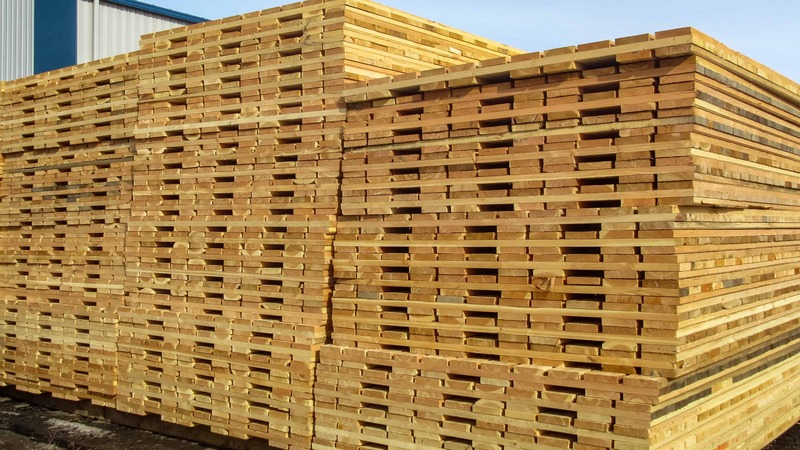 Little Guy Rentals has become a leader in the wood matting sector. 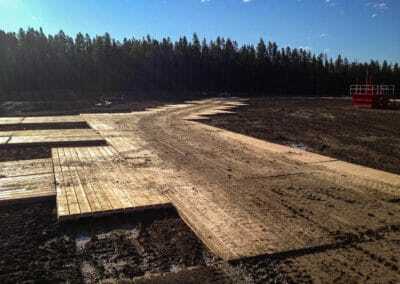 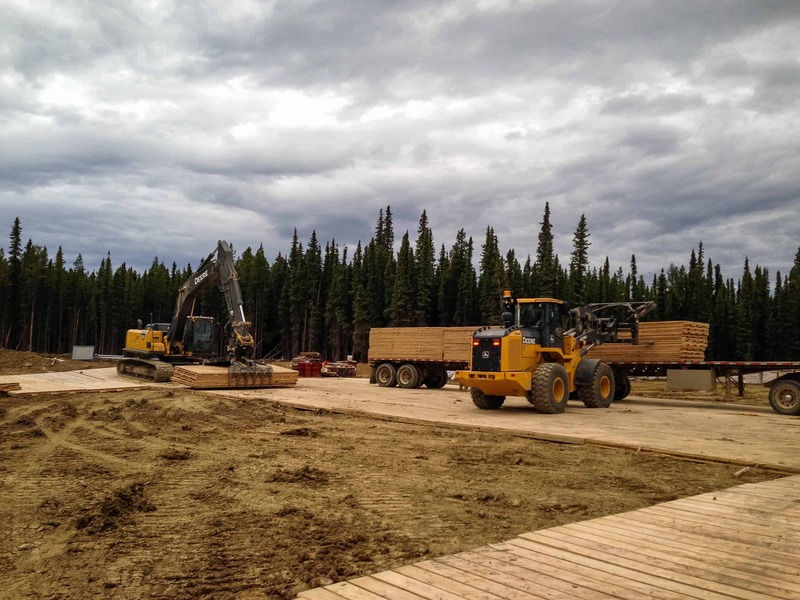 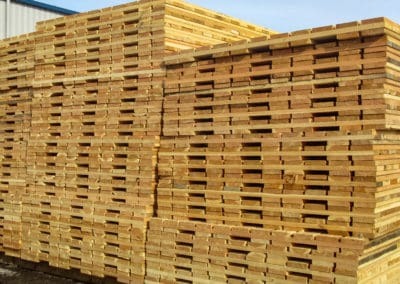 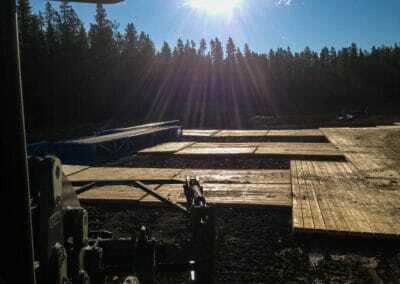 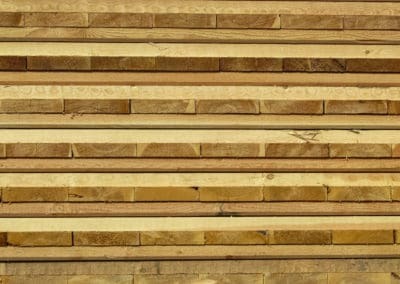 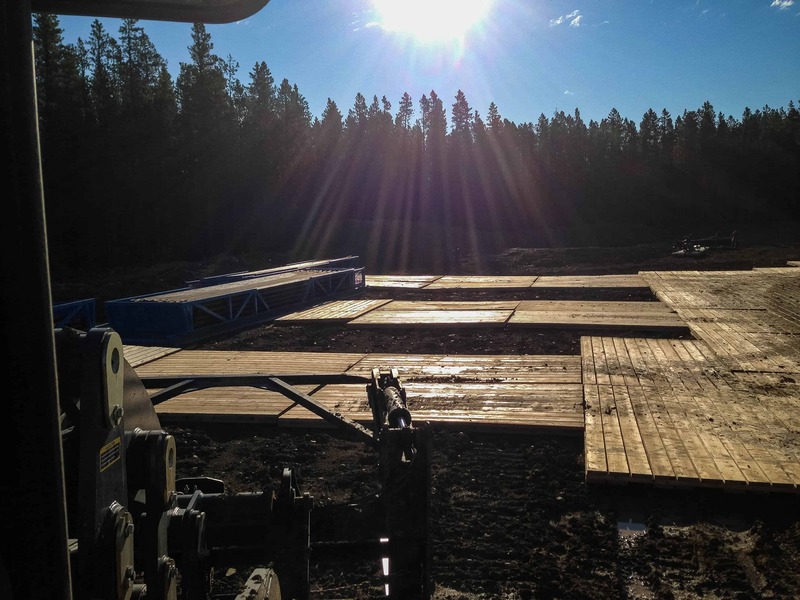 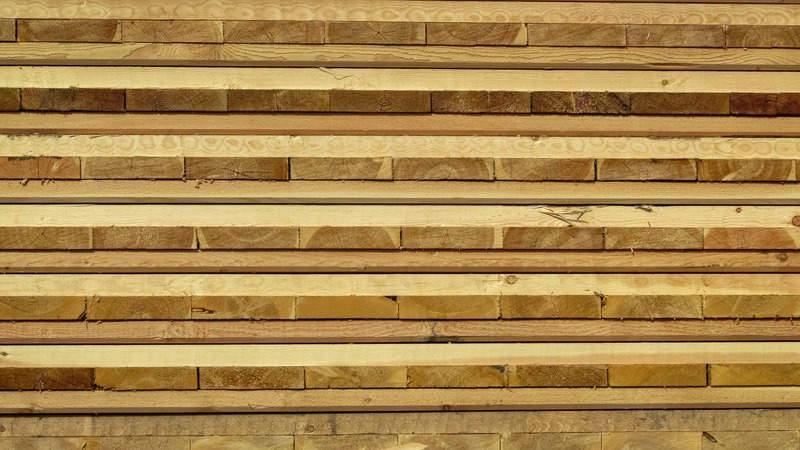 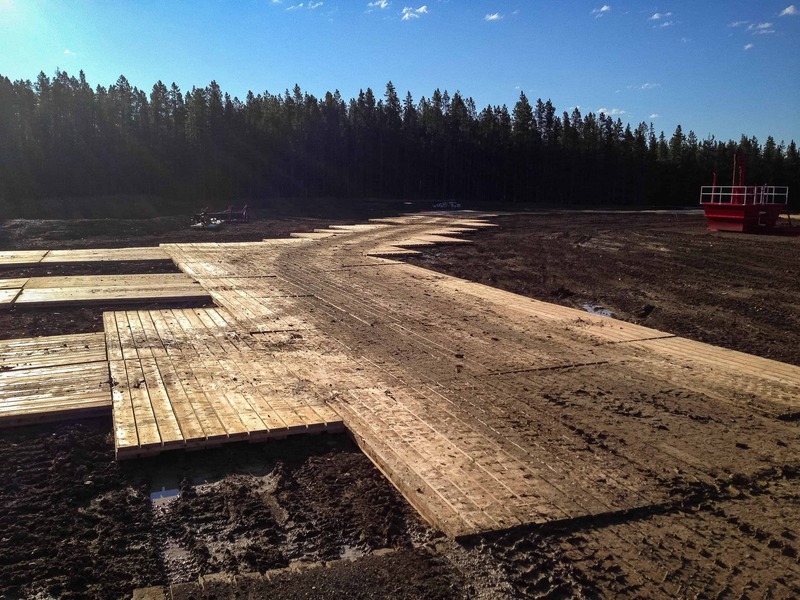 We provide 3-ply Douglas Fir wood mats to meet your job site’s unique needs. 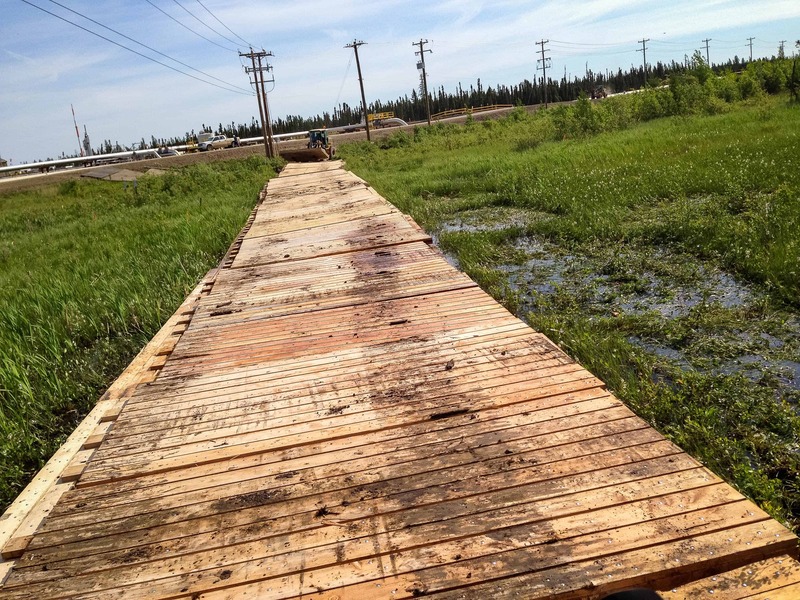 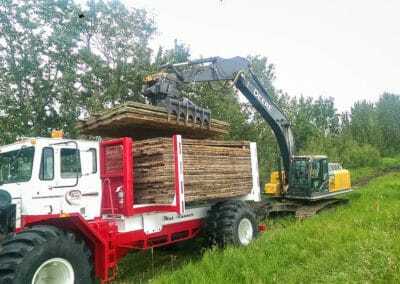 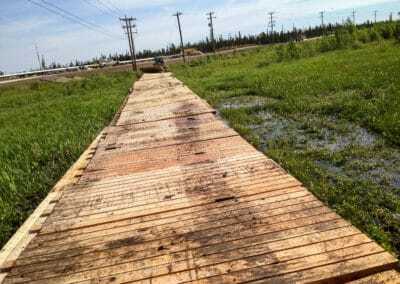 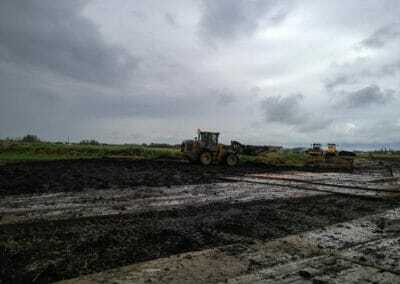 These mats are typically utilized for building roadways across swamp terrain. 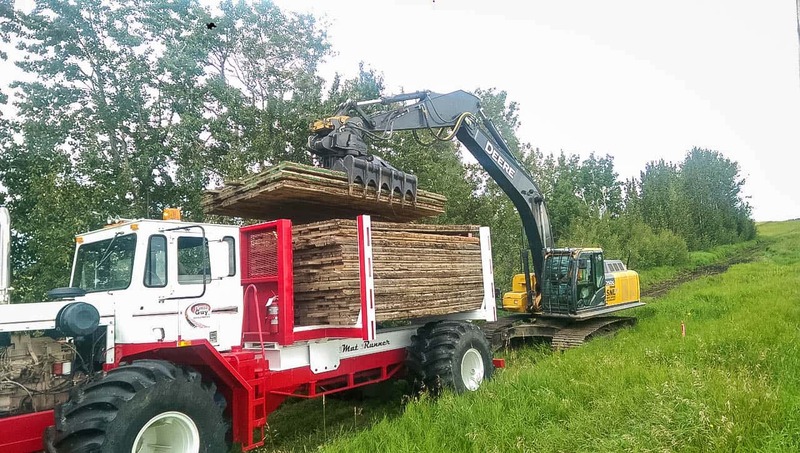 Our team can provide installation as well as de-mobilization services for your convenience. 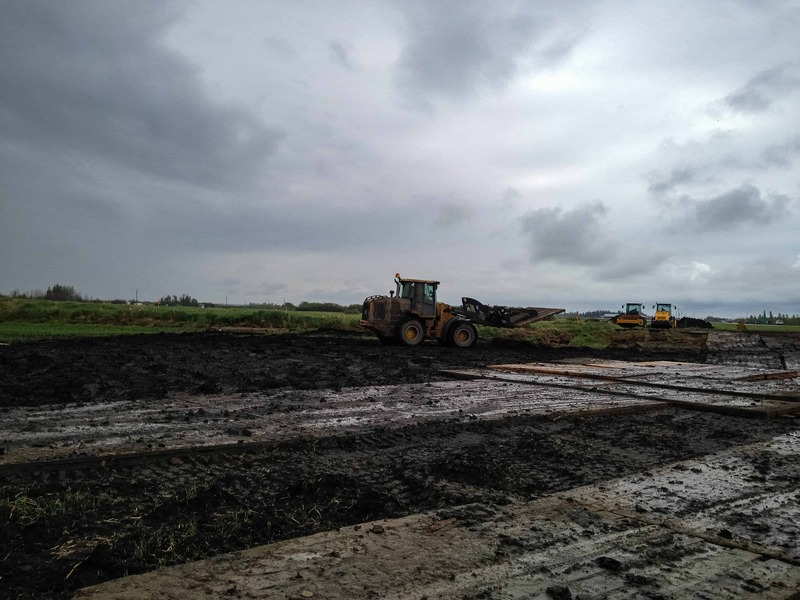 Call us today and our experts will determine the most appropriate solution for your site’s conditions.